I want to volunteer for both shifts on Saturday, June 8, 2019, 8:30am - 12:30pm working on Athlete Check-In at Olin Park in Madison and on Sunday, June 9, 2019, 10:15am - 1:45pm working on the Finish Line at Olin Park in Madison. Looking for a fun way to support the Madison Community while helping PAMANA raise funds for its operations and projects? 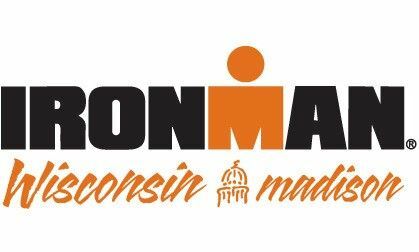 PAMANA is seeking at least 15 volunteers per shift (minimum total of 30 volunteers) for Ironman 70.3 Wisconsin Madison (Madison Half Ironman) to help with Athlete Check-in on Saturday, June 8 and The Finish Line on Sunday, June 9. In exchange for our efforts, the Ironman Foundation will award a Volunteering Foundation Grant to PAMANA ($300-$500). The more volunteers we have, the more grant money we will get that we can use for our PAMANA programs and activities. Assist Ironman staff with athlete check-in. Tasks include but are not limited to the following volunteer stations: collecting athlete information and waivers; sorting/filing the athletes’ information card and waivers; handing out athletes packet, handing out athletes materials. The finish line is a very busy area with many different volunteer jobs working in unison. Jobs include handing out t-shirts, medals, beverages. Assisting athletes through the finish chute and helping keep area clean and safe for athletes and volunteers. You may sign up for one or both shifts. Kids 10 years old and older can volunteer with an adult. However, each volunteer regardless of age must register separately. All volunteers are required to provide the individual information on the sign up site. For the PAMANA pre-registration site, each registration requires a unique email. For example: If mom and 10 year-old son are volunteering, the son needs to be registered using his own email or using dad’s email. 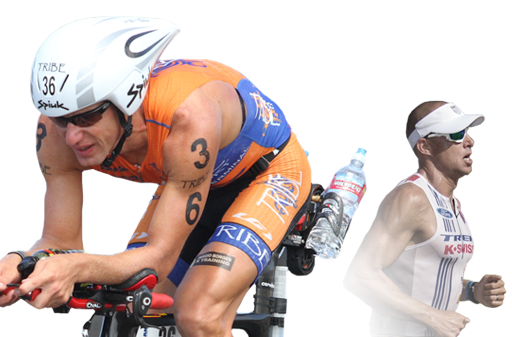 Your information will then be entered on Ironman’s official volunteer website by PAMANA. This ensures that PAMANA volunteers will be volunteering together. Registration/Volunteering Cancellation Deadline: The deadline to register and to cancel is Saturday, June 1, 2019. To cancel, please log back in using your email address or contact Lynelle Harrison. Where does Ironman 70.3 Wisconsin Madison take place?